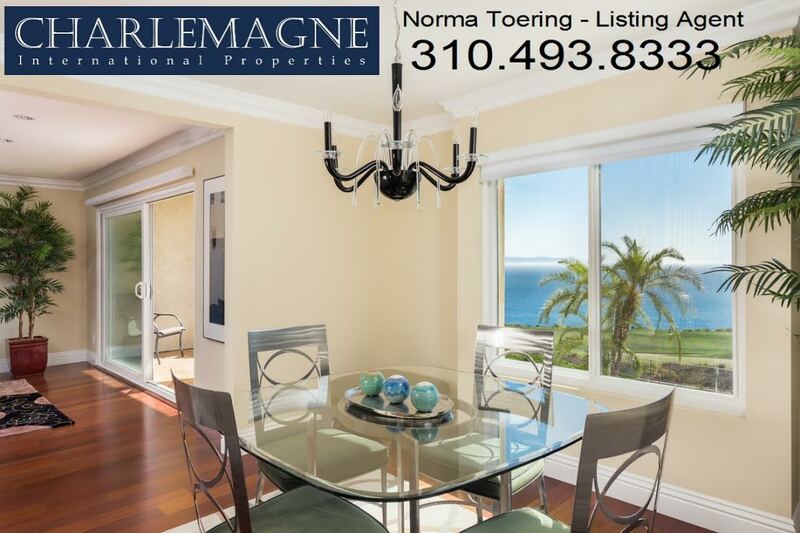 Talk about a magnificent setting for the care-free condo living lifestyle! 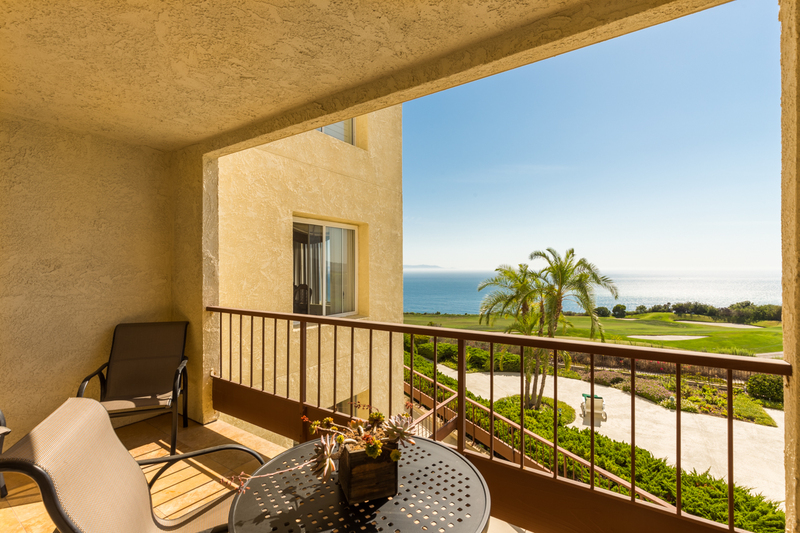 This Rancho Palos Verdes 2-bedroom, 2-bath condo offers coastal living at its best. 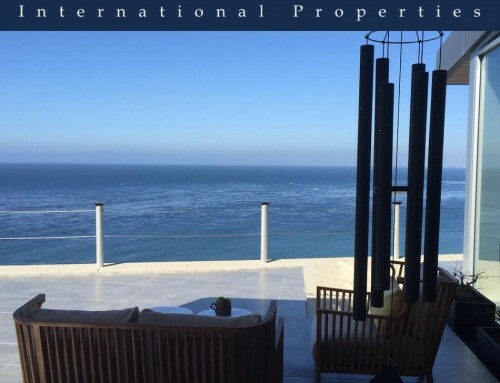 There’s a panoramic ocean and golf course view, pool, gym, tennis courts and other amenities offered at the Ocean Terrace condo complex. 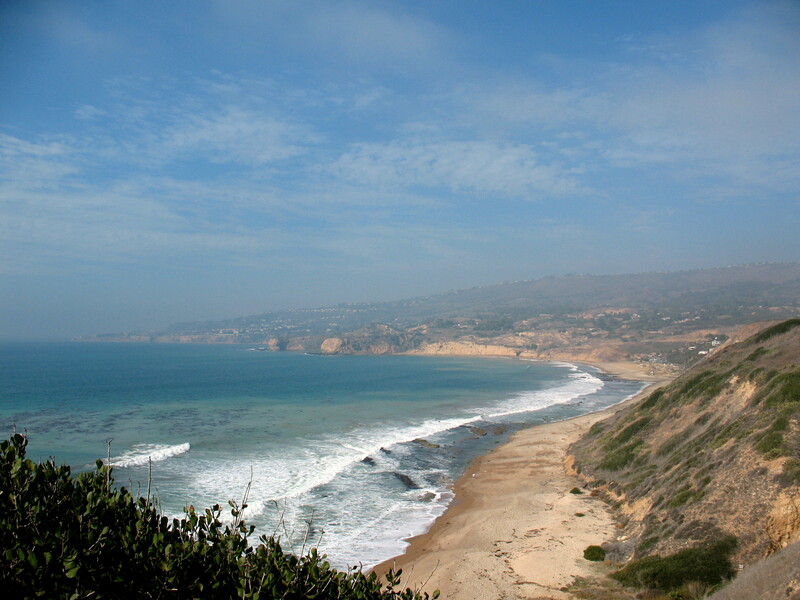 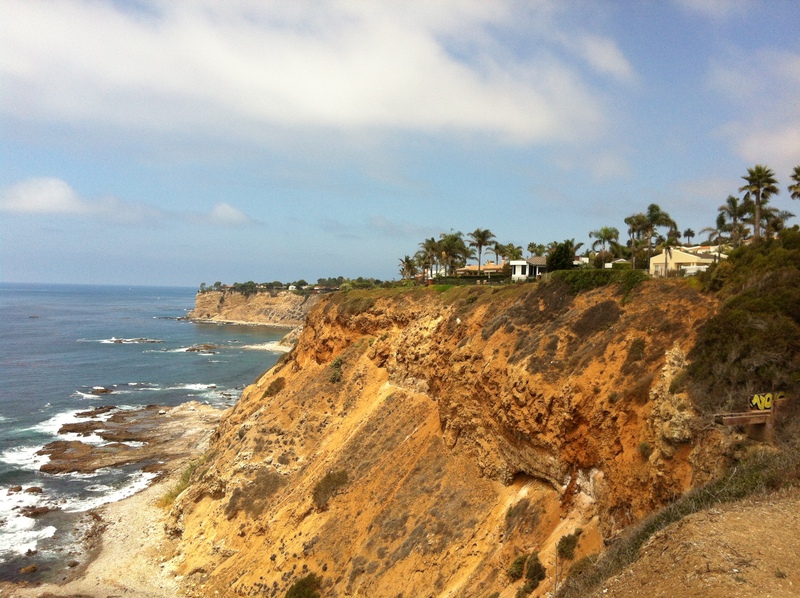 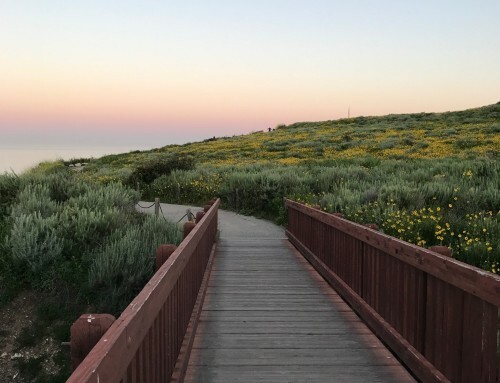 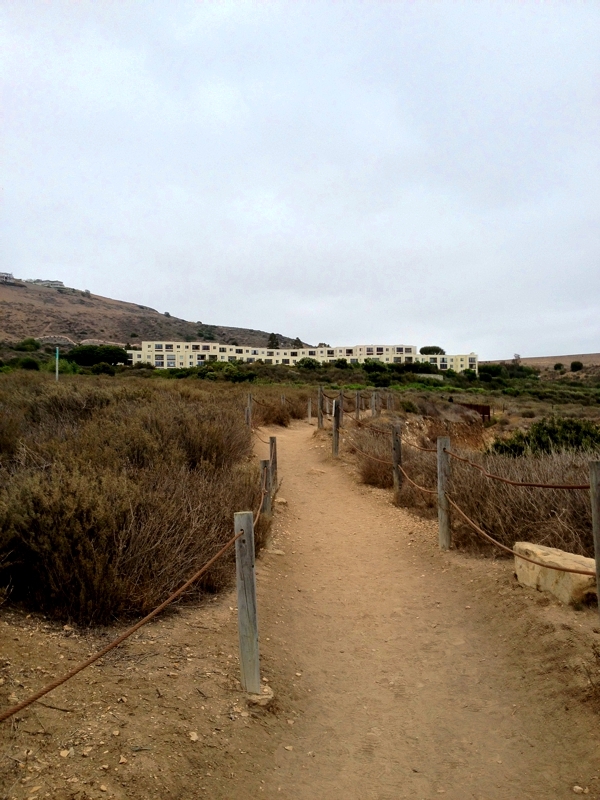 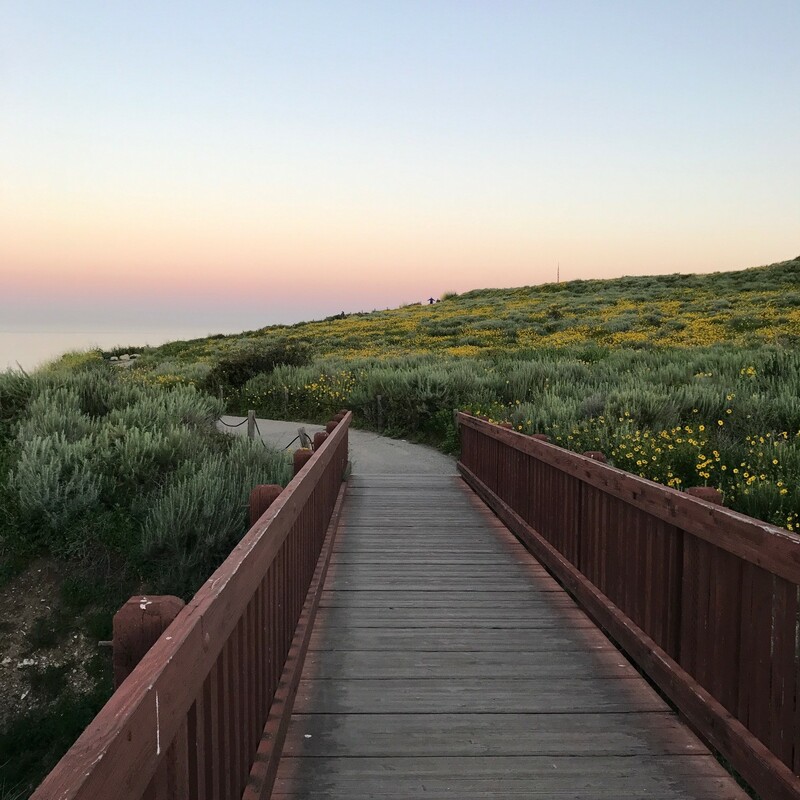 Hiking trails and ocean access are steps away, and the beach (pictured below) is within walking distance. 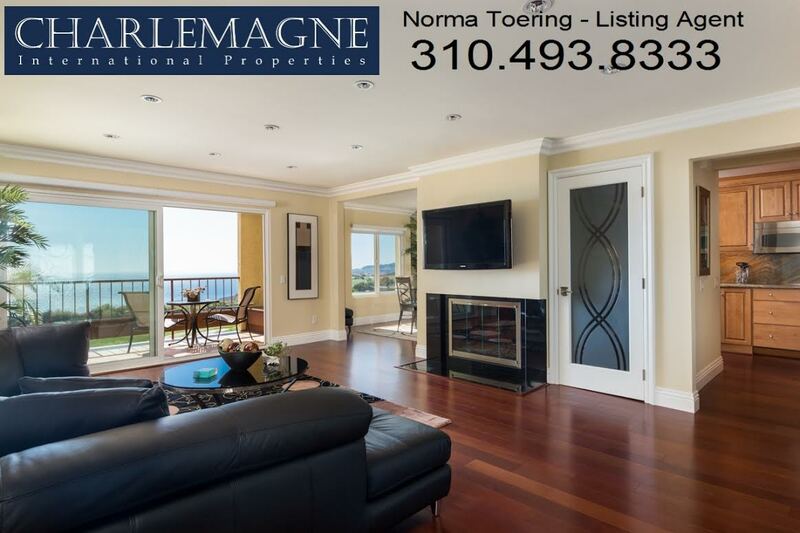 Perhaps the best feature of this entire lifestyle package is the condo is exquisitely remodeled from the smooth ceilings to the wood floors and almost everything in between. 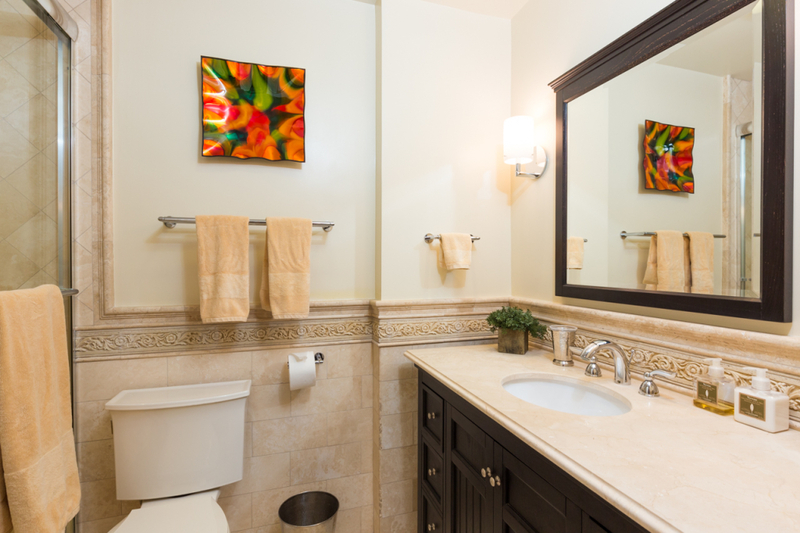 Crown molding, gorgeous baths, granite kitchen and walk-in closet are but a few of the upgrades. If you want to enjoy the coastal life it is here ready and waiting for some fortunate buyer. 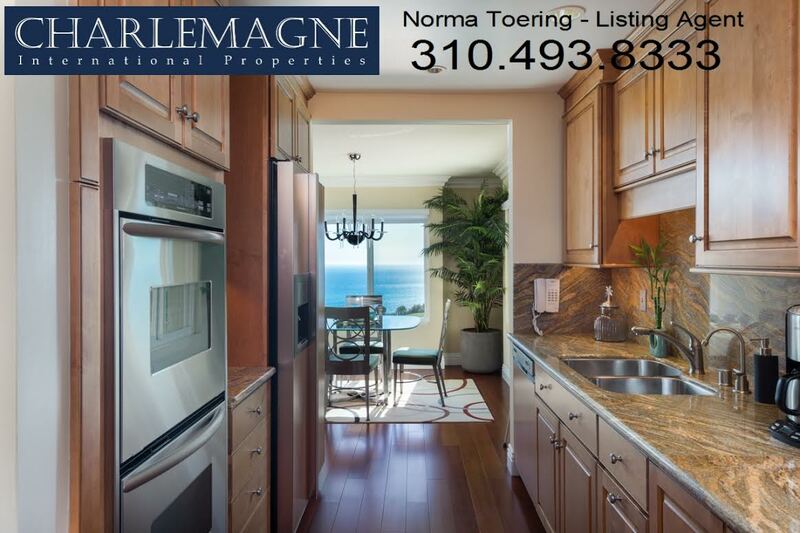 $885,000 and this million dollar view and lifestyle can be yours. 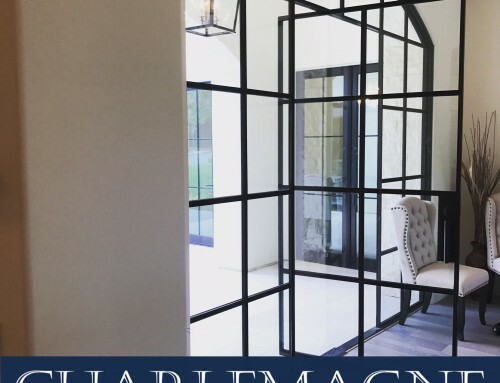 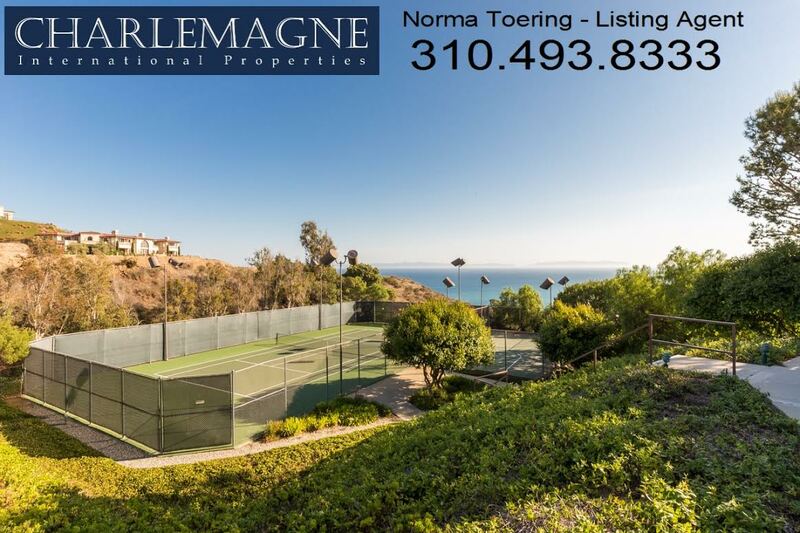 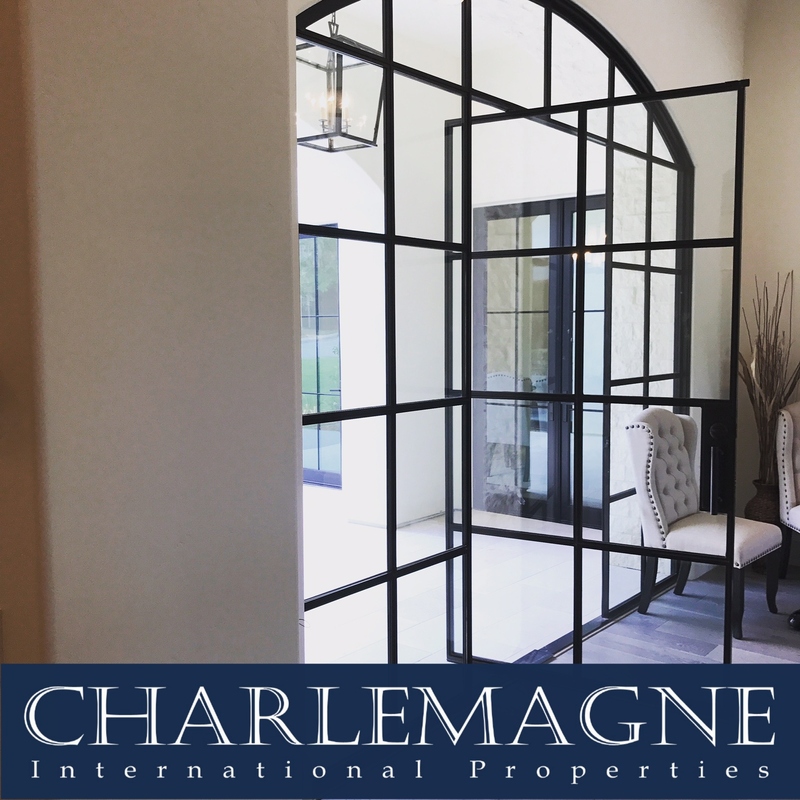 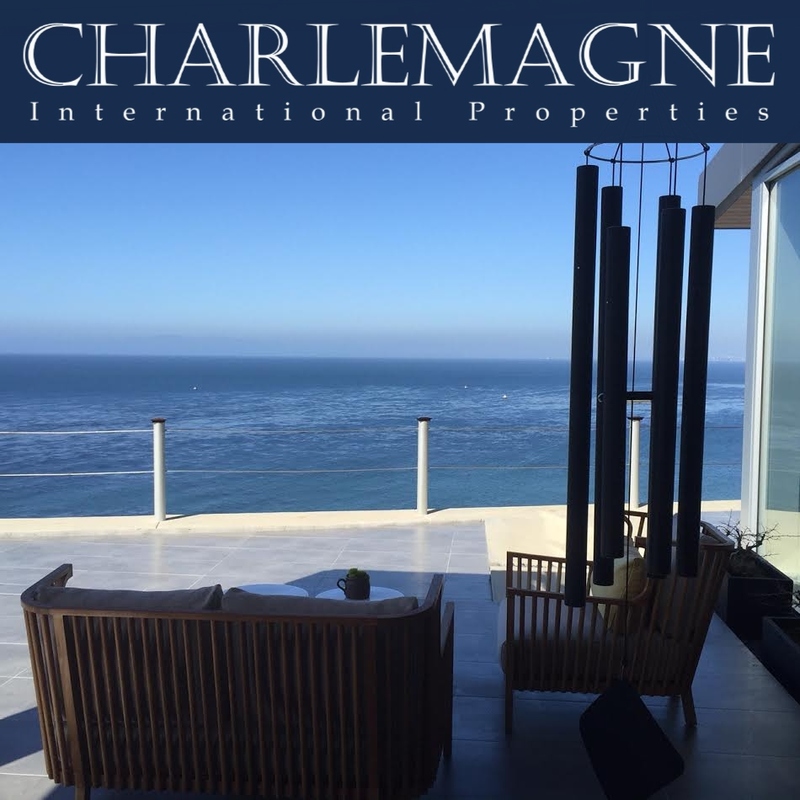 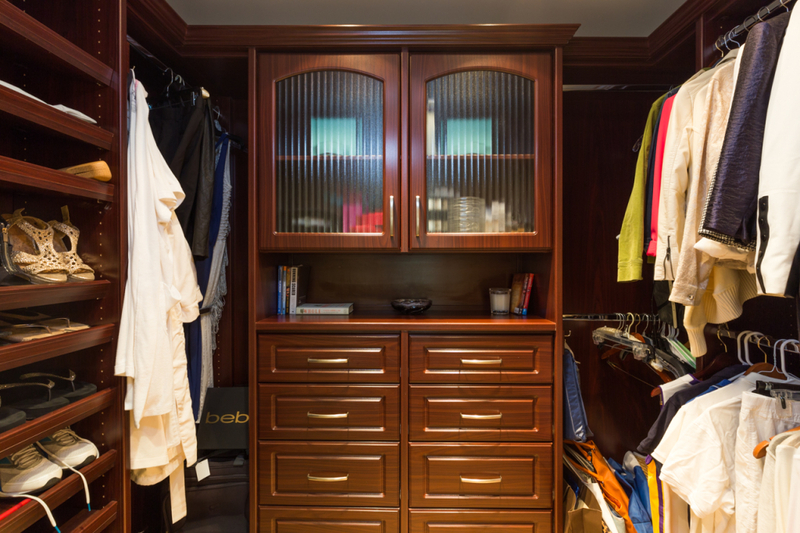 Call Charlemagne Int’l Properties at 310.493.8333 or 310.525.9440 to arrange a private showing.